Who Ready for Full Throttle Fidays @ Pryme Bar???? You are invited to book your event at the HOTTEST Club in Dallas on a Friday night with UNLIMITED GUESTS. LADIES FREE before 11PM? PrymeBar is where you want to be on a Friday night from 10p to 3a, located at 10333 Technology Blvd, Dallas TX. If you are in the Arlington, Fort Worth, DeSoto, Dallas, Irving, Lewisville, Denton, Downtown area, Euless, Carrolton, Grand Prairie, North Dallas, South Dallas, Pleasant Grove, Mesquite, Oak Cliff, Grapevine and central regions, you want to be apart of the talk of Full Throttle Fridays LIVE at Pryme Bar. VIP Exclusive: Receive a complimentary section for parties of 6 or more!! Free cover for everyone til midnight! Seating is limited so text 469.263.8592 in advance to get locked in. Ask about the party packages before Fridays at discounted price and book your parties, anniversaries, celebrations and artist bookings by texting your name and date to 469.263.8592 of the requested party date and instructions will be sent to you accordingly. New Years is the time at which a new calendar year begins and the calendar's year count increments by one. Many cultures celebrate the event in some manner and the 1st day of January is often marked as a national holiday. New Year is always so magnificent time of our life, it’s when we celebrate the new upcoming year and say good bye to the previous year 2018. Celebrating New Year has become a trend of our culture. It is celebrated all over the world with variety of styles and wishes. People celebrate New Year in their own culture, way and interest with their friends and family by wishing and greetings with activities. Some people celebrate New Year by burning crackers. 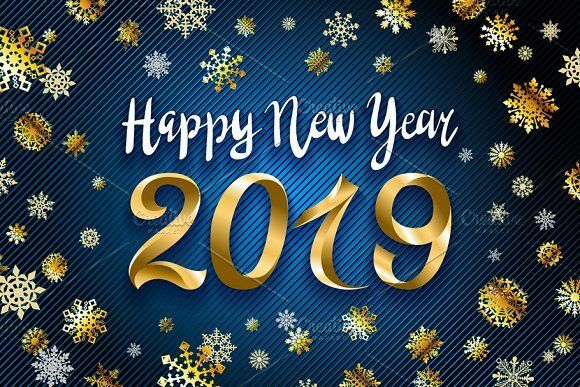 On New Year 2019 generally people make new resolutions toward their future and goal because a New Year is a new beginning of life. It brings joy, Strength, Gracefulness and much more. In a busy life schedule people hardly stay with family and friends. Hence, on the day of New Year People stay with family and pass their entire day with their near and dear ones and take dinner together. Let us all welcome the coming New Year 2019 with open hearts and remember all the moments in our lives that were memorable from the previous year. Dedicate some time for your loved ones and take a break to celebrate and enjoy this New Year with all your near and dear ones. Nexquisite Entertainment artist,Ken 430 Newest release video for single, Level Up. Check him out on all streams and download his music. Check out his website www.ken430.com and sign up and lock in all upcoming events and bookings. Visit NeNe's profile on Pinterest.